Updated and maximized to fit all screen settings. 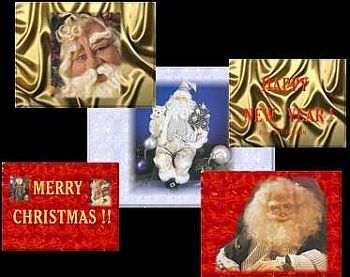 Fifteen images slide show of beautiful santa images with optional music, "Santa Claus is Coming to Town". Screensaver & images copyright ART-TLC ©.